A celebration of the Yukon, one of the world's last wild hot spots. 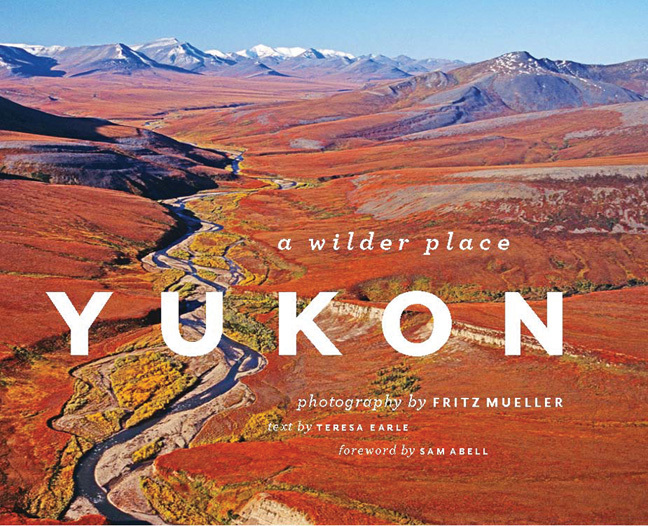 In this remarkable collection of photographs, Fritz Mueller captures fleeting, compelling moments in a timeless Yukon landscape, one of the world's wildest and most overlooked wilderness areas. The view through Mueller's lens is influenced by his scientific roots and inspired by his visual artist's aesthetic. Although the beauty of this raw landscape is a central theme, his images also tell the story of a magnificent, complex natural system. Mueller takes us on the annual migration of the Porcupine caribou herd, and he captures intimate portraits of icy grizzly bears gorging on salmon at the Arctic Circle. His appreciation for nature's minutiae—voles, berries, frogs—is a refreshing perspective on a landscape writ large. This photographic work is complemented by an evocative text by Teresa Earle. We learn about the Yukon's vulnerability, as shown in photographs of fragile tundra ecosystems, a rare orchid photographed in a top-secret location, and an icefield bathed in the pink glow of desert dust carried from halfway around the globe. 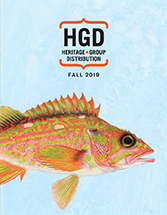 The book is a deeply personal project for this husband and wife team, who spent much of the past two decades exploring landscapes that have defined both their relationship and their passion for wild places. The authors offer an exquisite portrayal of a wild place on the cusp of change. As wilderness vanishes and intact ecosystems deteriorate, the Yukon remains one of the last wild hot spots, a conservation treasure of international significance.